ItemI-25225 - Bussing senior secondary students, Aldergrove. ItemI-25226 - Bussing senior secondary students, Aldergrove. 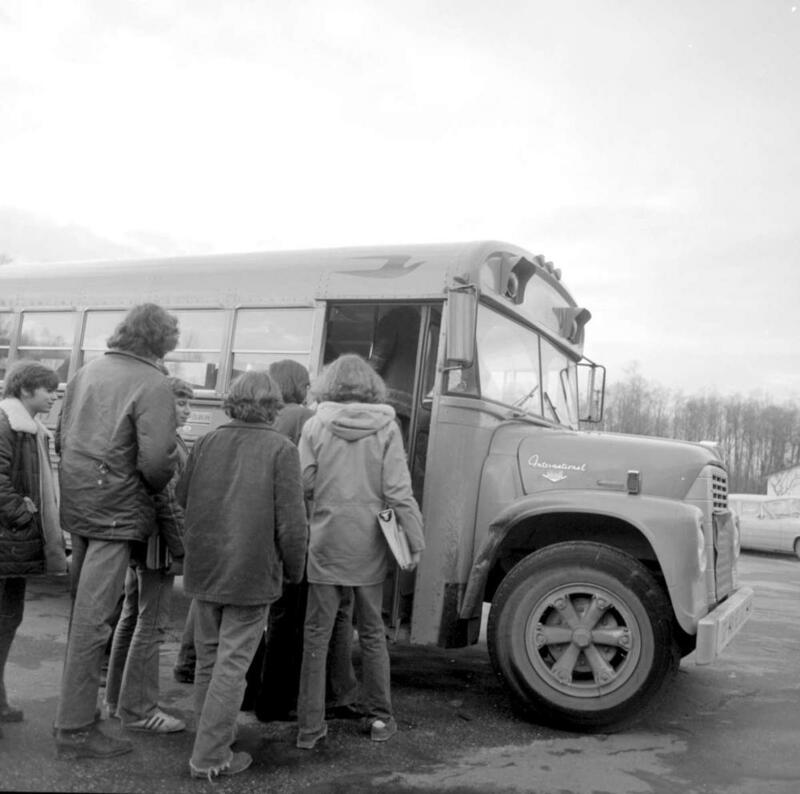 ItemI-25227 - Bussing senior secondary students, Aldergrove. ItemI-25228 - Bussing senior secondary students, Aldergrove. Item I-25226 - Bussing senior secondary students, Aldergrove.